All the computer users use mouse as a pointing device. But if it stops working all of a sudden, it's quite difficult to operate PC with keyboard. You can use keyboard as mouse contingently before you get another mouse. 2) Click on "Switch to Classic View"
3) Click on "Accessibility Options"
4) Click on "Mouse Tab"
8) Now you can control the mouse pointer using arrows on the numeric keypad. 2) Click Make the mouse easier to use. 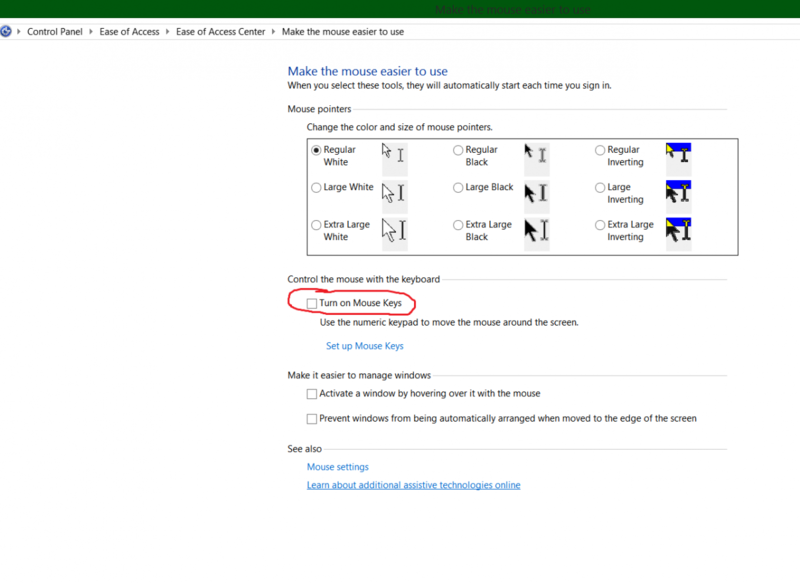 3) Under Control the mouse with the keyboard,check the mouse keys check box. 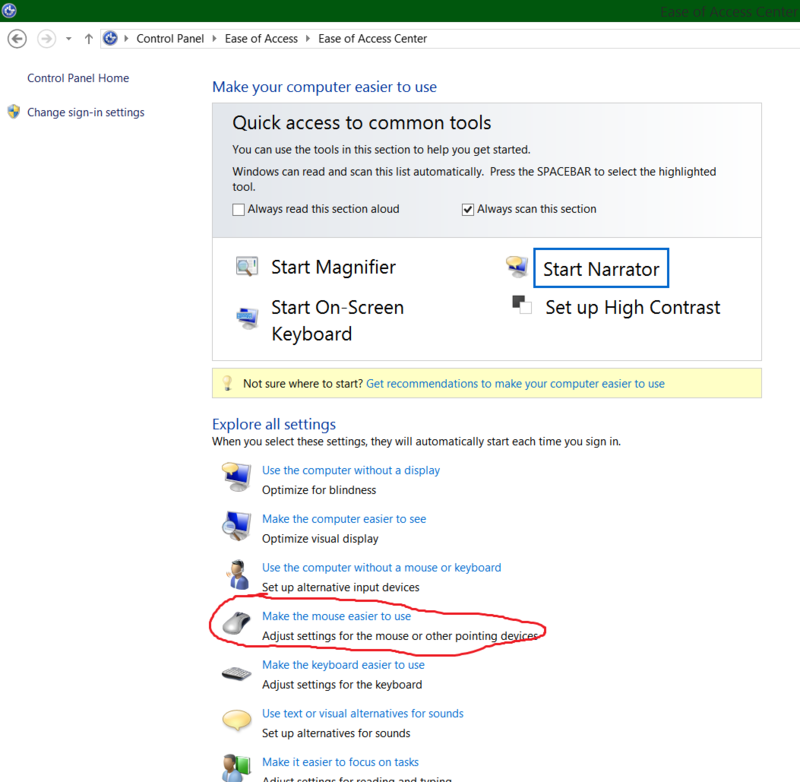 Direct shortcut to activate mouse keys is Alt+Shift+NumLock. It works only for keyboards having number keyboards. 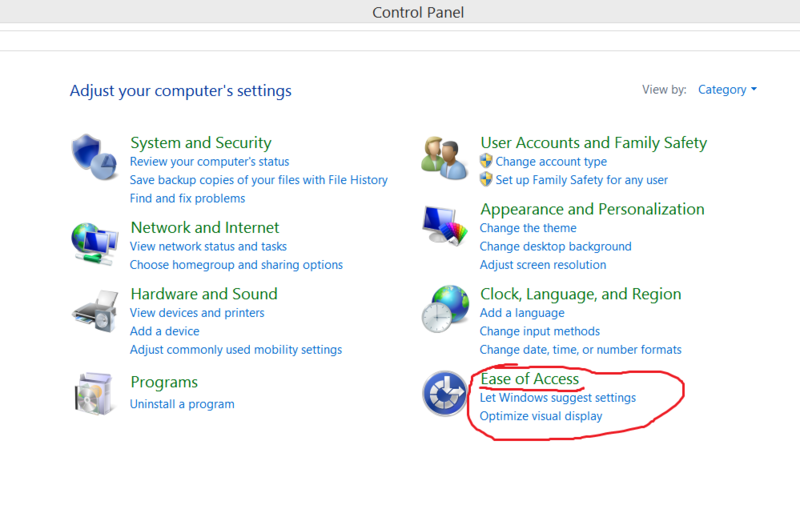 Also you click Alt+Shift+NumLock to deactivate this feature.